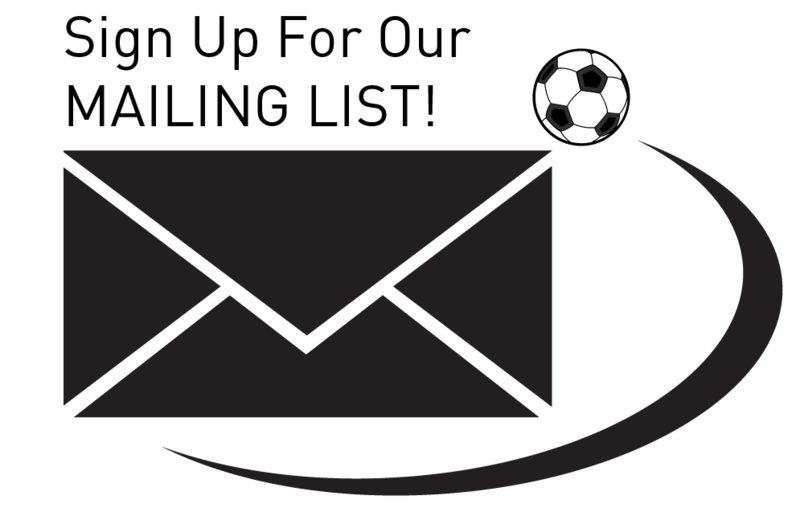 As the first year-round soccer school in Canada when it opened in 1993, Roman Tulis Soccer is a pioneering institution – and our players are no different! Countless alumni have leveraged their development and overseas tournament successes with Roman Tulis Soccer to earn scholarships and roster spots with University soccer programs and professional soccer clubs alike. 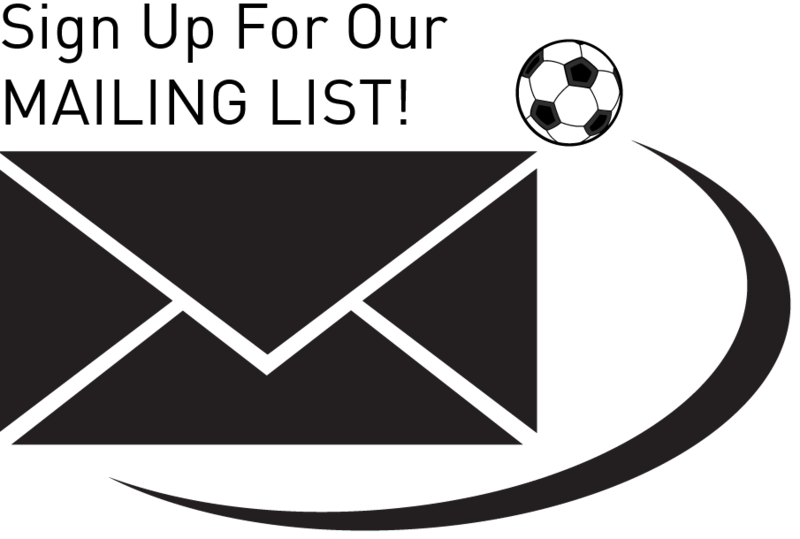 In fact, over the past 24 years, 20+ Roman Tulis alumni have gone on to have successful professional soccer careers, with another 80+ competing at the university level with major NCAA and CIS schools. Although players at our school focus on individual skill development for a large majority of their training, we occasionally take groups of our players overseas to compete against the European elite, with victories against youth teams from Ajax Amsterdam, NAC Breda, Leeds United, and Bayern Munich comprising just a few of our players’ many highlights over the years. 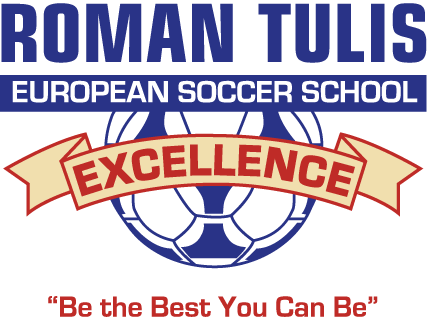 The combined achievements of our alumni have created a powerful Roman Tulis Soccer brand that is respected by coaches and managers across Europe and North America, paving the way for future generations of Tulis players to be given opportunities to inherit and expand Roman’s legacy.